We have decades of experience in assuring High quality services and provide customers the best solution. We provide friendly atmosphere that helps to choosing a better hearing solution. 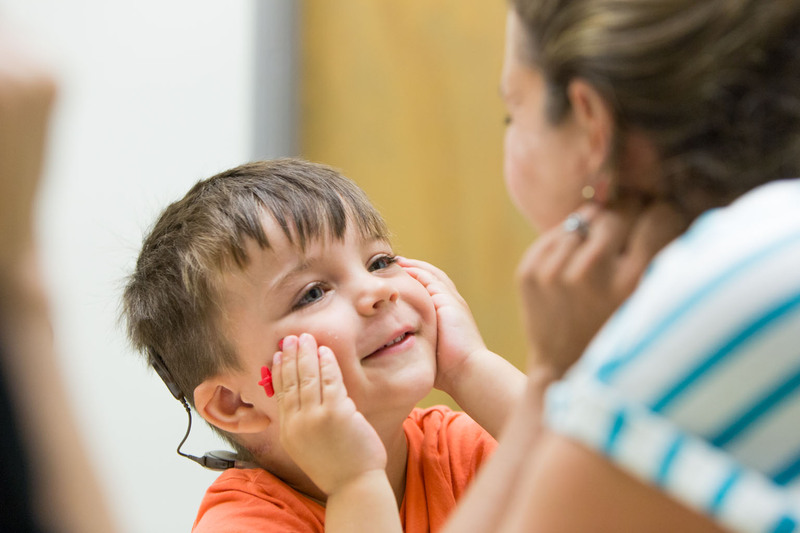 We offer wide range of hearing aids, hearing solutions and hearing care services. Our customer service is exceptional in helping you to select the best of its kind listening devices. 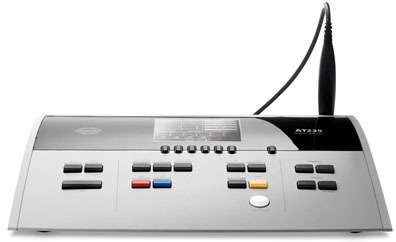 We take pride in offering the latest hearing equipment that are best in performance and reliability. We aim to give you seamless listening experience backed up by professionaly trained team. Our concept is, Better hearing, Better living. A revolution in the world of Hearing Aids. 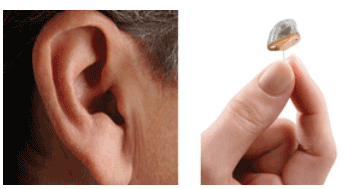 An earmould is a device inserted into the ear for sound conduction or ear protection. Earmoulds are anatomically shaped and can be produced in different sizes for general use or specially cast from particular ear forms. If your hearing aid isn’t working properly or needs repair, Don’t hesitate to contact us. Otoacoustic emissions (OAEs) are sounds given off by the inner ear when the cochlea is stimulated by a sound. When sound stimulates the cochlea, the outer hair cells vibrate. 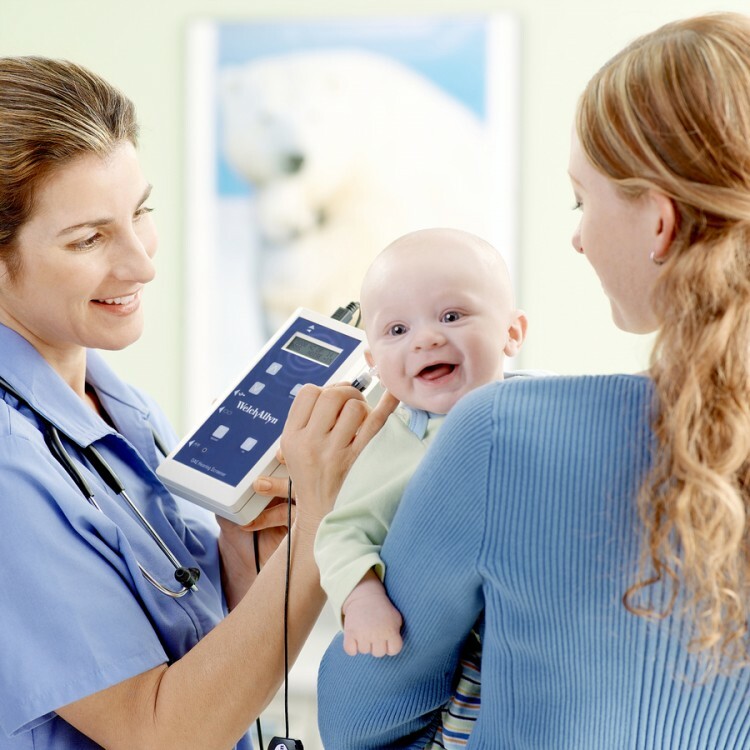 The vibration produces a nearly inaudible sound that echoes back into the middle ear. The sound can be measured with a small probe inserted into the ear canal. 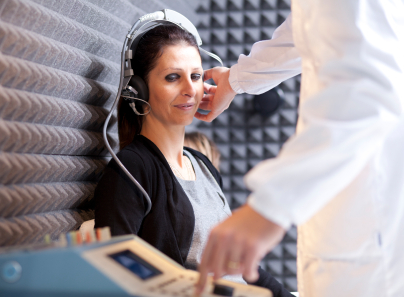 Pure tone audiometry is a test is to get a qualitative and quantitative analysis of the patients hearing. The frequency range tested is 125 Hz to 8000 Hz. Hearing Aid Centre Chennai is basically used for all kinds of hearing losses from low to high, they come in different styles and standards. Most of the hearing aids act as multi directional microphone system for understanding the speech in different situations. 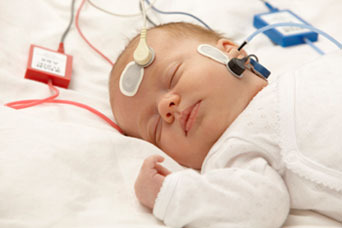 Our team members also assist you, how to buy right kind of hearing aids after testing. 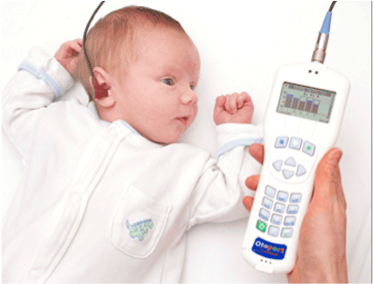 Hearing test includes pure tone air conduction audiometry, pure tone bone conduction audiometry, Tympanogram, speech as audiometry and etc. 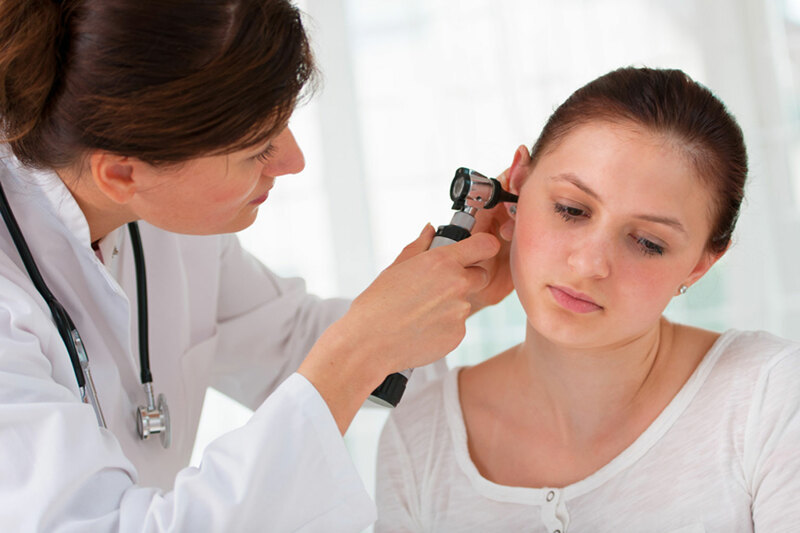 Our hearing test clinic is referred as one stop place for hearing assistance. Nice hearing aid models at adro. when i called adro over phone for an hearing aid for my motherinlaw who is is above 65 years, the audiologist from adro came directly to our place and solved the entire hearing problem issue by providing an amazing hearing aid at very moderate price. My concerns for factors such as Price, Services and hospitality proved my original thought of any hearing aid service providers could give us a desired solution on hearing problems,ADRO fits into our choice of overlook in terms of our expectation. They delivered what we expected. Last week I have visited this place, Adro hearing aid centre, for seeking a solution to my uncle’s hearing problem. The care they showed towards the patient was awesome. With the new-end technologies, they are delivering a superb service to the common people. Best of Luck…. Credits to ADRO hearing centre. I made sufficient research about my hearing problem and the place where could i get a perfect solution for it. I visited several other leading Hearing aid centres in Chennai but they are just money suckers. 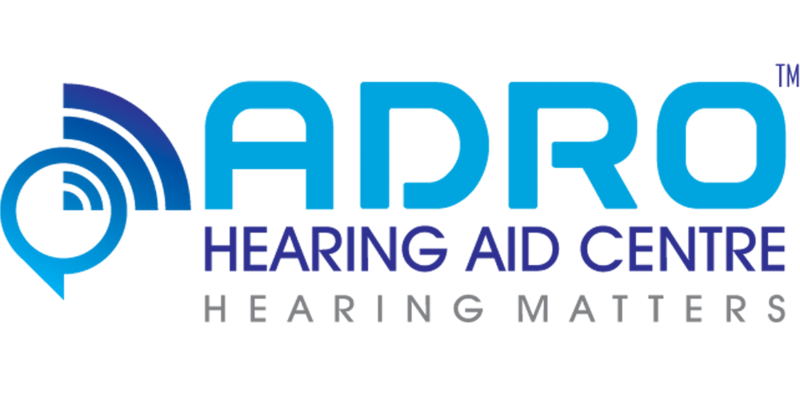 I am not bluffing, ADRO is the best place for Testing and buying an hearing aid. Velachery, Chennai – 600 042. Purasawalkam, Chennai – 600 007. Landmark – opp. Saravana Stores. Karambakkam, Porur, Chennai – 116. Landmark – Opp.to vidhya Theatre. Coming Soon At Tirunelveli & Salem !! !